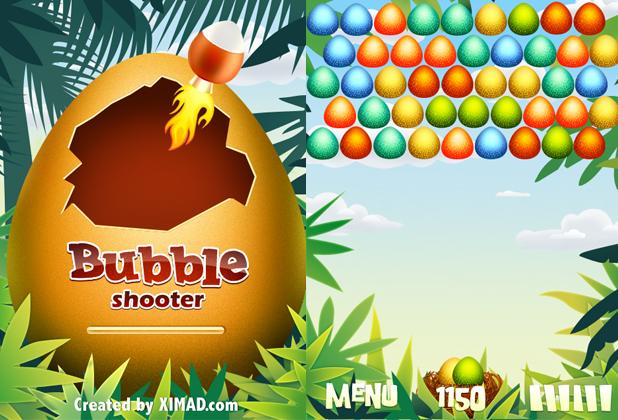 Bubble Shooter is a cool and free game for HTC HD2, a windows mobile. Pop as many bubbles as you can by lining them up by color. The color number varies: depends on the level complicity. The more bubbles you pop at once, the more points you gain. 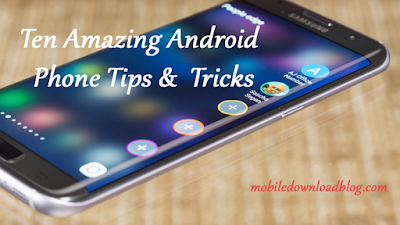 Its a fun and addictive game. 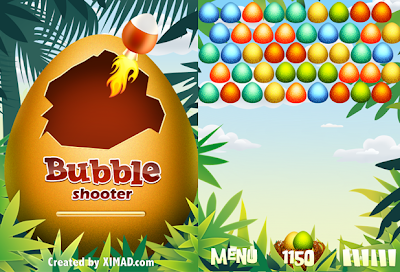 Download Bubble Shooter game for windows mobile for FREE from marketplace.